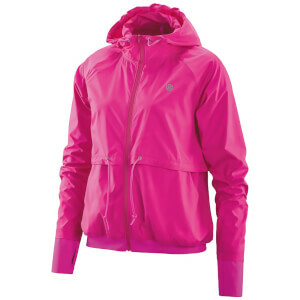 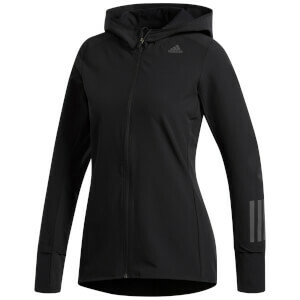 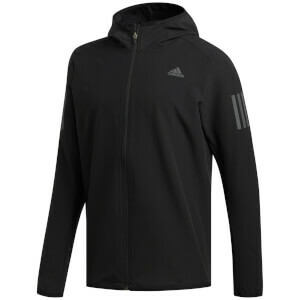 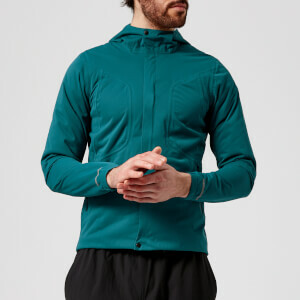 In the colder months, it is advisable to wear a running jacket whilst you're out training. 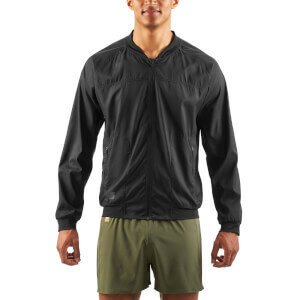 Our collection below are not just stylish, but have also been designed with performance purposes in mind. 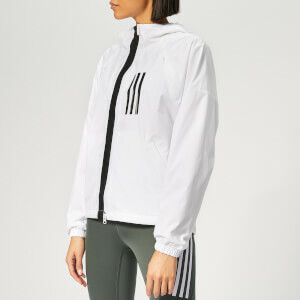 Here at ProBikeKit, we have it all from lightweight, waterproof, windproof and reflective running jackets to protect yourself from anything that the cold weather throws at you. 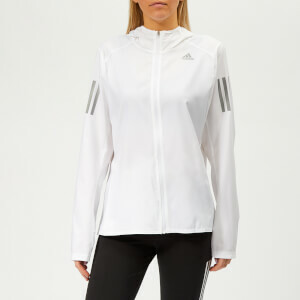 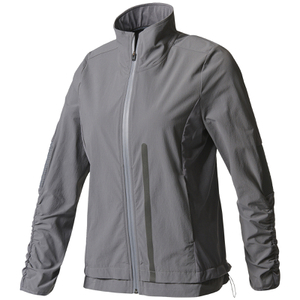 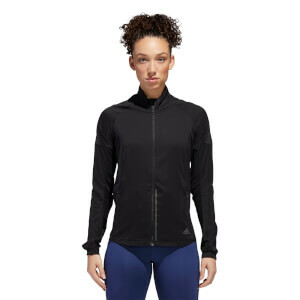 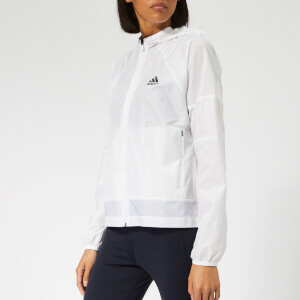 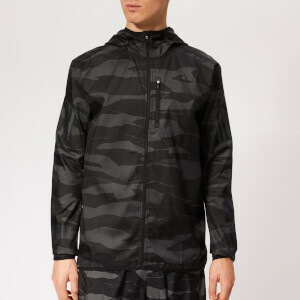 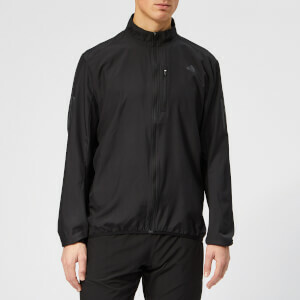 And you won't have to worry about a jacket being a nuisance or a burden whilst out running; the sleek designs have many a feature, including pockets for any nutrition you may wish to carry with you and parts of thin mesh for ventilation purposes so that your body doesn't over heat. 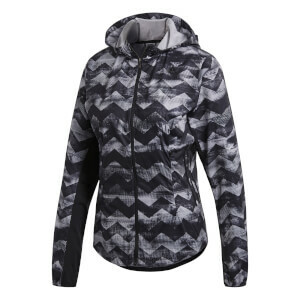 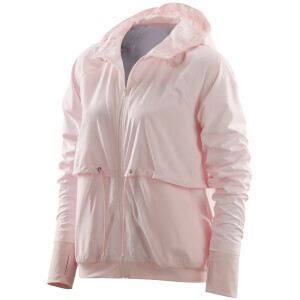 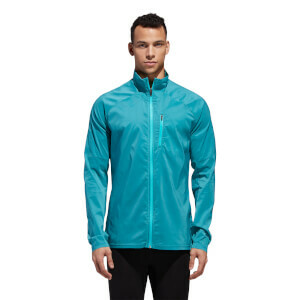 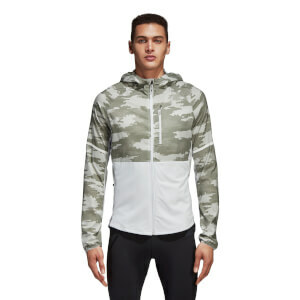 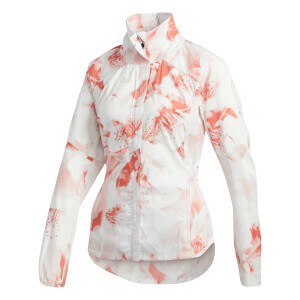 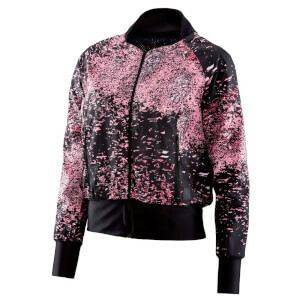 Top off your layers with one of our running jackets below.